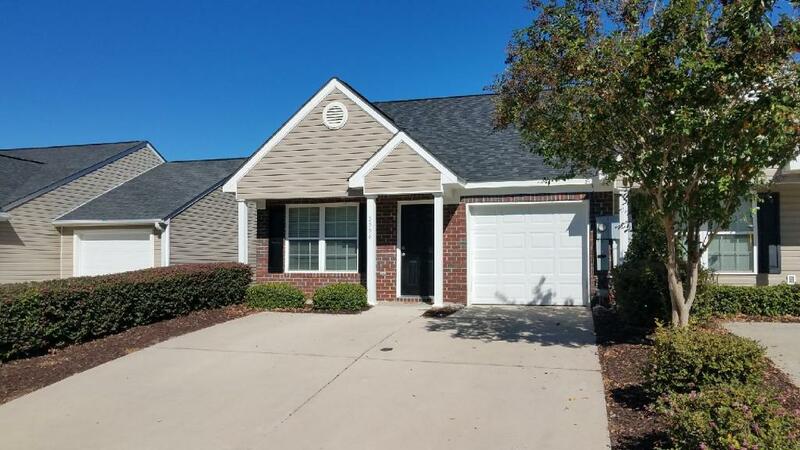 Superior Location ~ Harris Ridge is unparalleled in its proximity to Ft Gordon, I-20, and The Augusta Mall and just a quick commute to Columbia County schools. Newer town homes modeled to perfection in the heart of Columbia County. These beautiful homes offer 2 or 3 bedrooms, 3 full baths and a spacious loft with its own bathroom. Fabulous layout of 1600-1800 square feet.